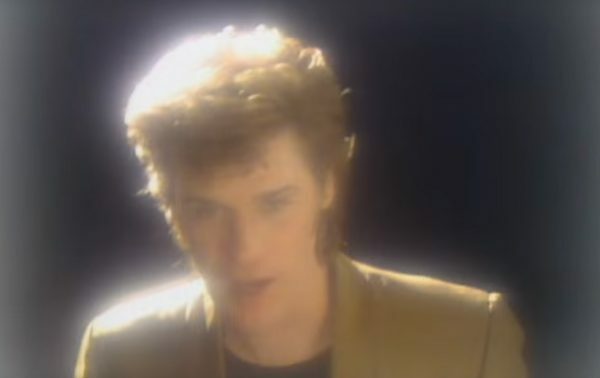 ‘Beds Are Burning’ was a total smash; it went to Number Six in Australia, Number 17 in Billboard’s Top 100 in the States and Number Six in the UK. It’s also amazing to think that ‘Beds Are Burning’ almost 30 years ago but the great thing about music this good is that it’ll still sounding amazing in another 30 years time. Midnight Oil – Armistice Day: Live At The Domain, Sydney. OUT NOW. February 2017. 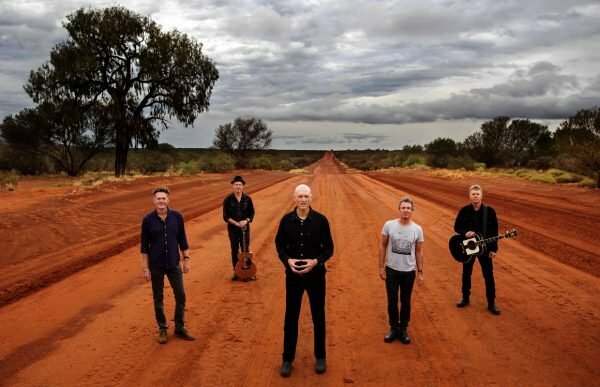 Midnight Oil take to Sydney Harbour to commence The Great Circle World Tour. What followed was over six months of incredible shows in sixteen countries and five continents. As legendary antipodean rock ‘n’ roll machine Midnight Oil embark on their most comprehensive world tour to date, a trio of equally ambitious box sets are available now. Midnight Oil are returning to the global live scene for the first time in over two decades. This landmark occasion is being marked with the release of two new box sets.